Recently, we were engaged in a dialogue with a fellow roofing contractor, Bill Hubbell from Houston, Texas on a roofing contractors community page which we follow extensively on Google+. 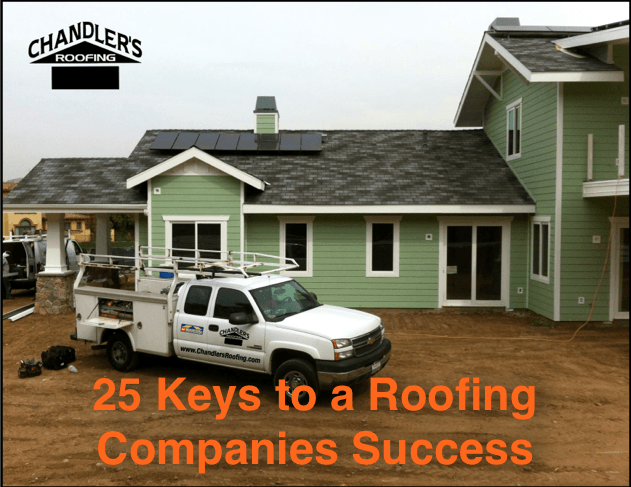 The simple random post of a recent roofing project we completed in San Pedro, California lead to the discussion of what a successful and reputable roofing company looks like. After winning the Roofing Contractor of the Year Award in 2011, earning GAF’s President’s Club in 2013 and accumulating several other prominent roofing industry accolades over the years, we have been asked quite regularly by other roofing contractors, roofing manufactures and even other construction trades what has led to our success over the years as a roofing company in Los Angeles and Orange County, California. To be very truthful, we don’t have all the answers and there has been much trial and error to get where we are today.  However, there are several guiding principles that have turned Chandler’s Roofing into Southern California’s leading roofing company, helping us to stand out from other roofers in the bunch. We have no problem sharing them with you and hope that this sheds some light on who we are as a roofing company, while providing some of our fellow roofing contractors some pointers which can help lead to a better, more professional industry. If you have any questions or comments about any of these, we’d love to hear them! "Quality is not an act, it is a habit!"